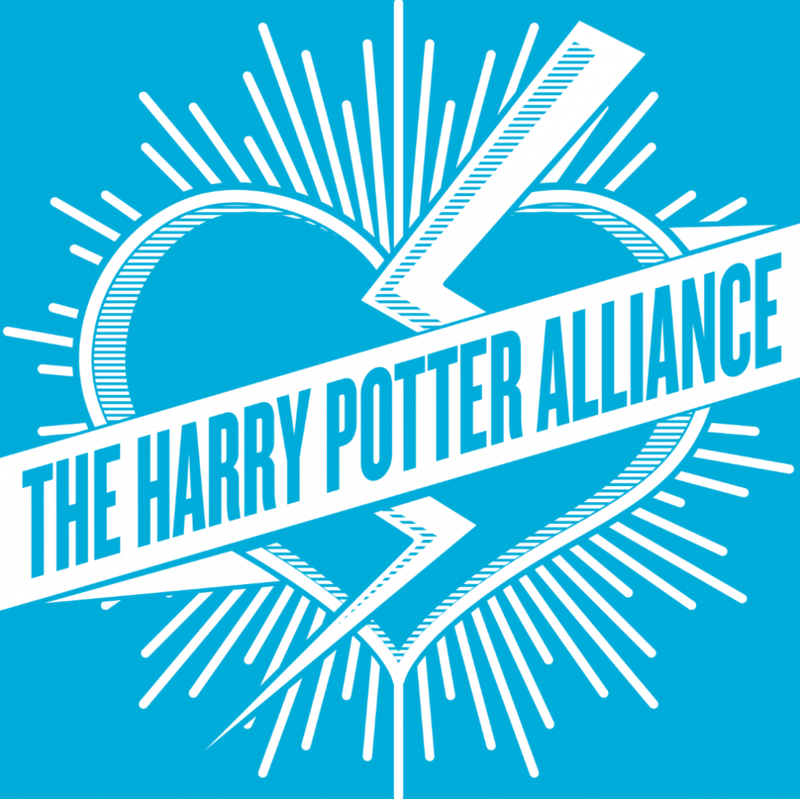 Jennifer is proud to be leading a workshop at the Granger Leadership Academy, in association with the extraordinary non-profit Dumbledore’s Army that is the Harry Potter Alliance! The Academy appears next in Tucson, Arizona – March 15-18, 2018. At the GLA we learn the skills we need to be engaged and community-driven citizens. But once we get home, how do we translate our aspirational, Leslie Knope-inspired, intentions into real-world action when our daily lives are more reflective of the chaotic and goofy Liz Lemon? We’ve already named and defined our values, now it’s time to create plans for weaving activism into the everyday. This workshop for alums will take a deeper dive into our hero identities, as we navigate the kinds of heroes we dream of being with the realities of the heroes we are. Together we’ll reexamine our understanding of action and activism and practice goal-setting that balances our dreams of revolution with more realistic and achievable resistance. As we structure our journeys with intention, we will find ways to reframe & acknowledge success that, like Lemon, will have us high-fiving a million angels. This is an Alumni-only Session.